Help is Needed. Please donate. Below is a list of ways to text a donation to aid survivors of the earthquake and tsunami in Japan. All donations will be added to your monthly cell phone bill. Text “REDCROSS” to 90999 to donate $10 to the American Red Cross. Text “MED” to 80888 to donate $10 to the International Medical Corps. Text “JAPAN” or “QUAKE” to 80888 to donate $10 to the Salvation Army. 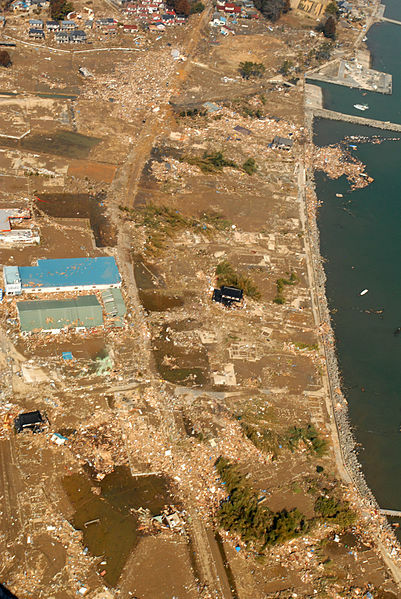 Text “JAPAN” or “TSUNAMI” to 20222 to donate $10 to Save the Children’s Emergency Fund. Text “4JAPAN” or “4TSUNAMI” to 20222 to donate $10 to World Vision. Text “JAPAN” to 50555 to donate $10 to GlobalGiving. Please check full article on Matador for several more ways to help.